Prior to emigrating to the United States, Vesna was a teacher and her husband, Necko, was an experienced electrician and maintenance worker. Currently, they both have full time day jobs then come to clean the Mercy Clinic at night. Necko and Vesna are dedicated to their work, honest, consistent and focused. They are committed to exceeding expectations and ensuring that the goals for cleaning and customer satisfaction are consistently met. When Vesna went back to Europe recently for her father’s funeral, Necko stayed behind to take care of their son and covered both of their responsibilities. As a result, the Mercy staff have the utmost trust in this special team. To say they are admired by the entire clinic staff, is an understatement! 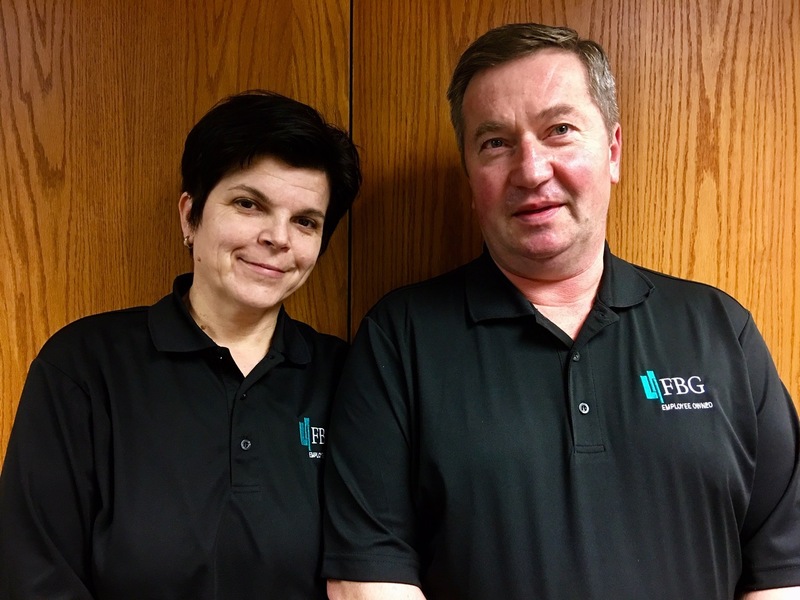 Vesna and Necko possess the qualities and traits that make FBG so special. 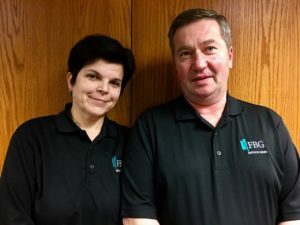 Thank you, Vesna and Necko for your dedicated service! Program Manager Hillary Scott, says, “Ken is a vital cog at Western Nebraska Community College.